PHENIX CITY, AL (WTVM) - An event in Phenix City will also double as a Toys for Tots drive. 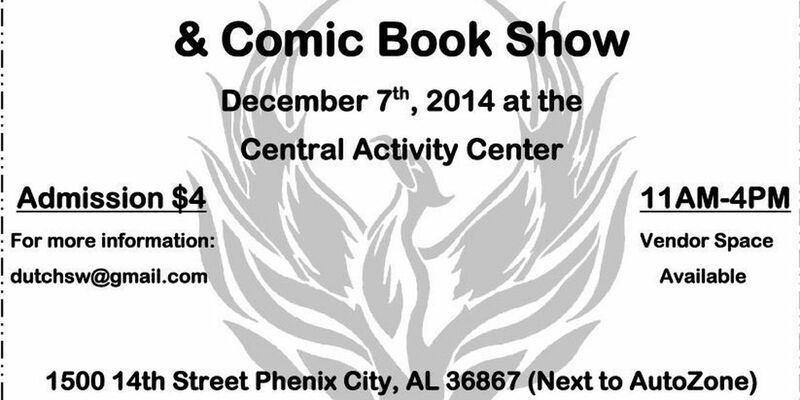 The second annual Phenix City Toy and Comic Show will be held at The Central Activity Center on Sunday, Dec. 7 from 11 a.m. to 4 p.m. EST. The center is located at 1500 14th St. in Phenix City. The event will also feature a Toys for Tots drive, and the group is requesting for patrons to either bring an unwrapped toy or purchase one at the event to donate for needy children this holiday season. 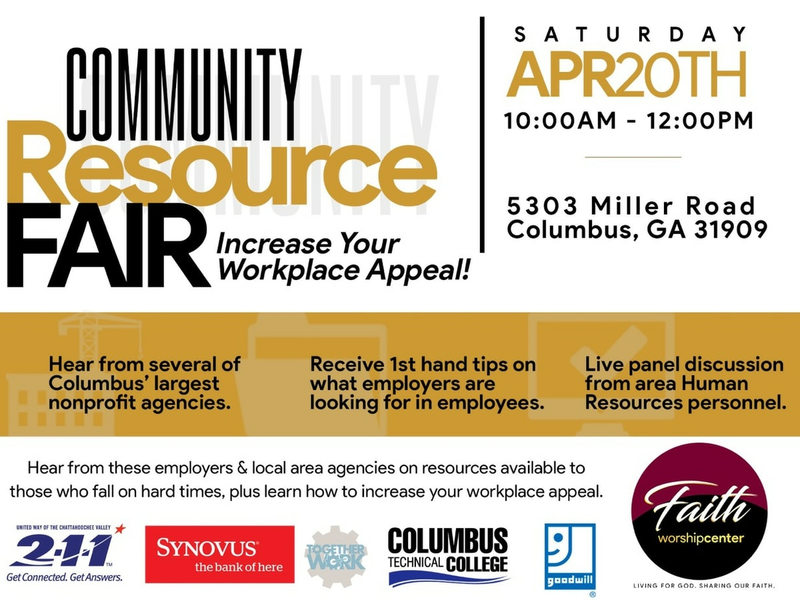 For more information on the event, visit their Facebook page or contact Dutch Cummings via email at dutchsw@gmail.com.